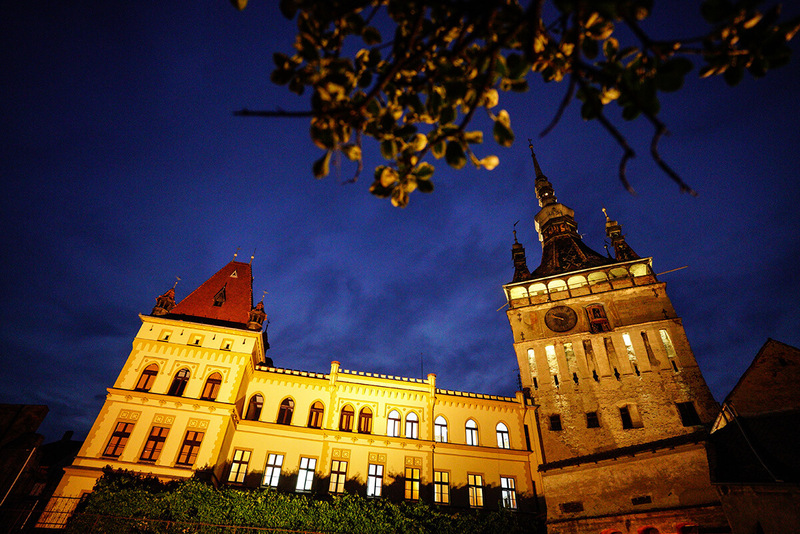 Romania is more than all the hype about Dracula myths and fantasies. This Eastern European nation is full of contrasts. In rural areas, horse-drawn carts share the byways with the latest model of SUVs; in capital city, blocks of communist era flats stand along streets lined with neon-light lit casinos. 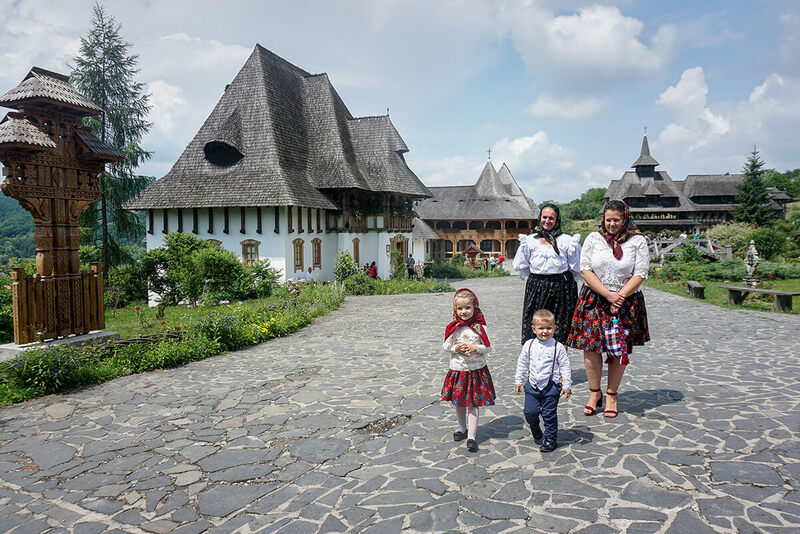 There’re medieval monasteries and villages tucked in remote mountains untouched by mass tourism, and Maramures region is known to be the last places where rural European medieval life remains intact. Morning arrival in Bucharest, transfer to hotel in downtown. Explore the city center on foot, start from the Revolution Square surrounded by grand historic buildings linked to past Monarchy and Communist regime, then stroll down Victory Avenue lined with heritage buildings all the way to Old Town, once a red light district that has undergone gentrification in recent years. Evening free & easy, one could explore the commercial district near Romana Square. 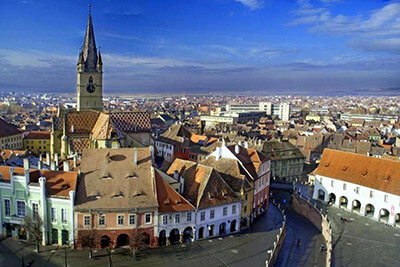 Transfer by chartered transport northward to Transylvania region famed for medieval castles and fortified towns. 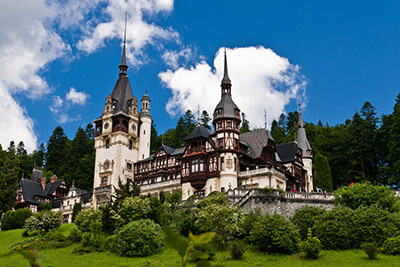 En-route, visit Peles Castle, one of the top 10 most beautiful castles in Europe. 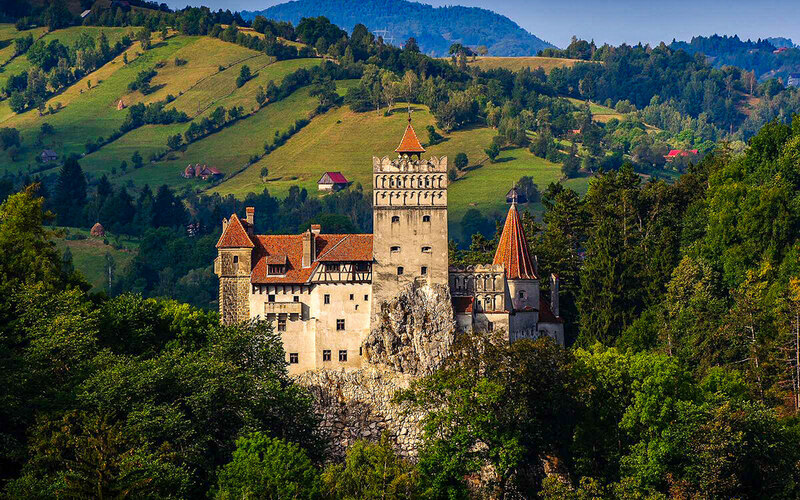 Later, visit Bran Castle, commonly known as the fictional Dracula Castle, but in reality it was built in 13th century, and later used as the royal residence of Queen Marie. Upon arrival in Sibiu in the evening, one may enjoy dinner at the oldest restaurant in Romania that started operation in 16th century. A day to explore this charming medieval town developed by the Saxons settlers, with remains of citadel walls, multiple squares surrounded by heritage buildings and grand churches. Stroll down cobbled alleyways and stairways, soak up the ancient atmosphere. 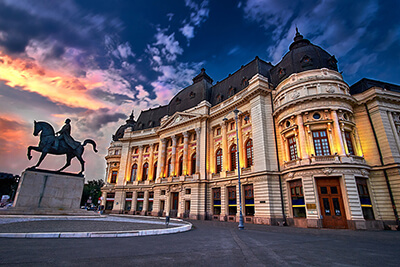 For those interest in arts, visit Brukenthal National Museum, the oldest art gallery in Romania. The Old Town is also full of shops and cafes, where one could enjoy souvenir hunting or simply laid back, sip coffee, and watch the world goes by. 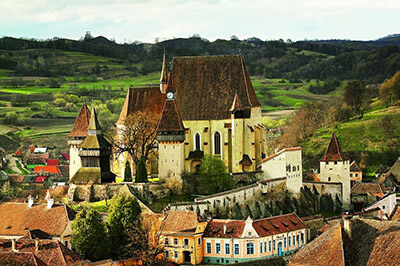 Transfer to Sighisoara, the birthplace of “Dracula”; en-route visit medieval fortified churches in Brateiu and Biertan, the village of Brateiu also has a sizable gypsies community, known for their hand made copperware. Late afternoon arrive in Sighisoara, overnight at hotel located within the walled citadel standing on a hill. At night, have fun climbing up the spooky covered scholar staircases leading to Church Hill, next to an aged old cemetery. 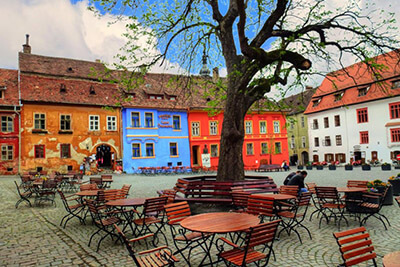 The small fortified Old Town of Sighisoara is listed as a UNESCO world heritage site, sights of interest include Vlad Dracula House, clock tower, citadel square, ancient churches. The old town is lined with numerous souvenir shops, restaurants, and cafes, suited for leisure and shopping. Sighisoara is famed as the home of Dracula, here you shall encounter a mix of facts and fantasies, meet countless Dracula(s), the historical personality and his fictional-self printed on books, mugs, T-shirt, postcards, and more. 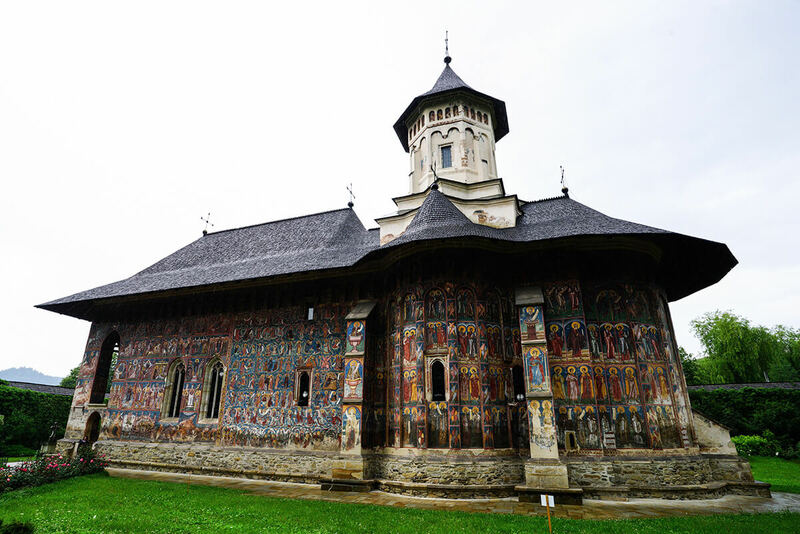 A long drive to Bucovina region famed for medieval painted monasteries. En-route lunch stop in Bistrita, an ancient fortified trade city with Saxon architectures, in Bram Stoker’s novel Dracula (1897), this is the first stop where the leading character arrived in Romania to meet the vampire. Later, drive to Poiana Stampei peat bog, take a walk through the forest via wooden footpath and enjoy the fresh air. Late afternoon arrive at destination of the day, visit Voronet Monastery built in 1487, covered with frescoes inside out. Morning visit another painted monastery covered with frescoes featuring portraits of saints and prophets, and religious stories. 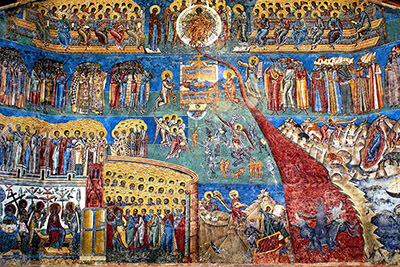 Moldovita Monastery, painted mainly in gold and deep blue, is famed for a mural depicting the siege of Constantinople (today’s Istanbul in Turkey). Later, drive through the Carpathian ranges, over Prislop Pass (1416m), rolling alpine mountain views. 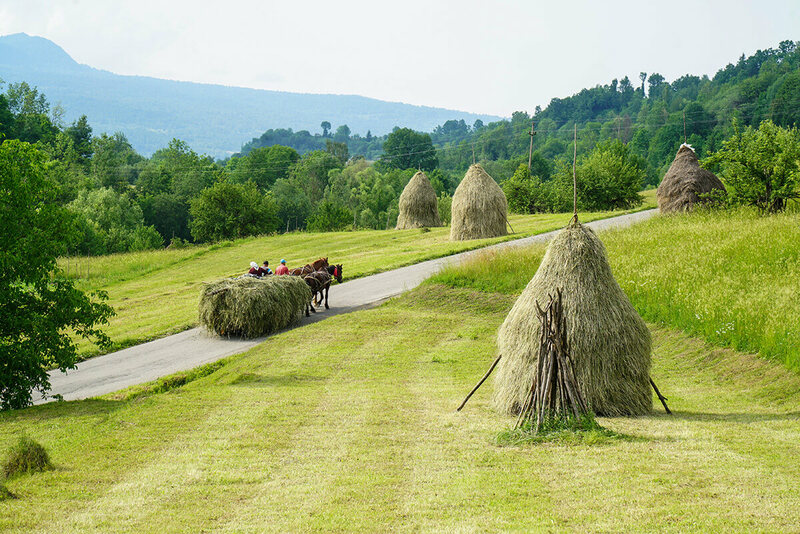 Evening arrive in Breb, a typical traditional village of Maramures region, known to be the last places where rural European medieval life remains intact. Enjoy 3 nights of home stay and home cooked dinner. Sunday feels like a festive day in the village, locals dress up in their finest to attend weekly church service. Join the villagers at local church to observe how Sunday service is done in Orthodox tradition. 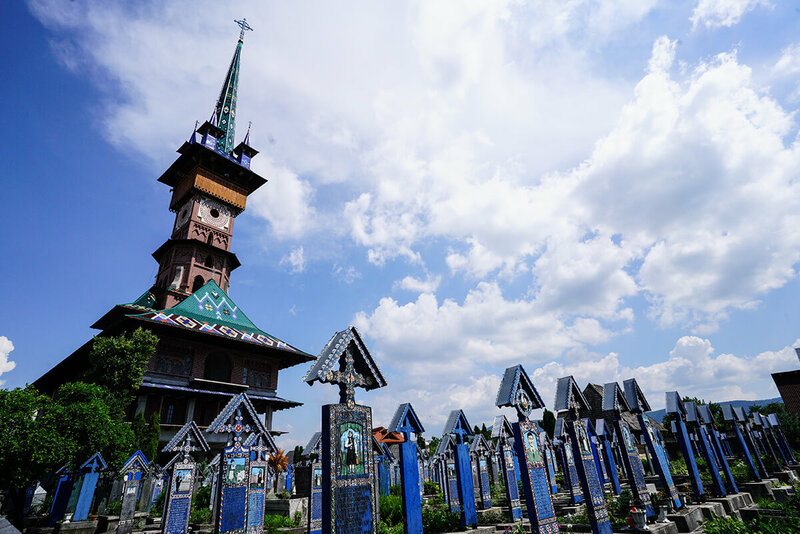 Maramures is known for its unique wooden churches, with tall spires and shingled roofs. 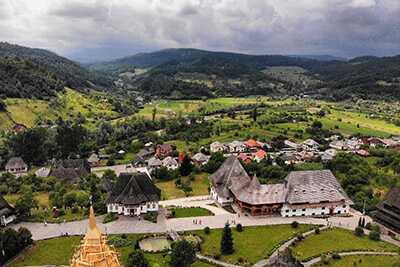 Later, drive to nearby town to visit Barsana Monastery, admire the distinguished Maramures wooden architecture, such as nuns’ houses, summer altar, and one of the tallest wooden buildings in Europe. After lunch, visit nearby villages for more insights on rural lifestyle. Evening enjoy horse cart ride around Breb village. A short drive of 30km to Sighetu Marmatiei, which is a border town, Ukraine is just across the river. Sights of interest include Sighet Prison Museum – depicting political repression during the Communism regime in Romania – local market, and Jewish heritage. 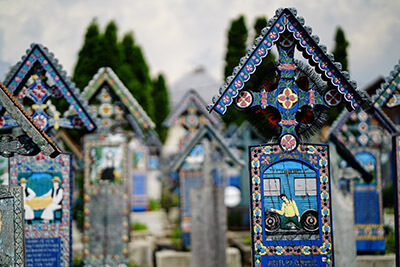 After lunch, drive for some 20km to visit Merry Cemetery, famous for its colourful painted wooden carved tombstones describing the people buried there. Dinner back at Breb home stay. Bid farewell to homestay host, drive to Rogoz, visit the wooden church listed as Unesco world’s heritage. 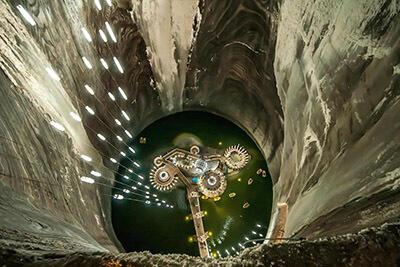 Later, drive to Romania’s most beautiful underground wonder – Salina Turda, salt mine turned museum and theme park. Descent 120m deep to the bottom platform with underground lake, learn about the past of salt mining, temperature hovers around 11°C – 12°C. Recreational facilities include ferry wheel, mini golf, bowling lanes, boating. Late afternoon transfer to Cluj-Napoca airport, take a night flight bound for Istanbul for transit. 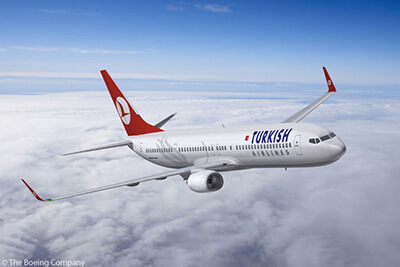 From Istanbul, catch a connecting flight bound for Kuala Lumpur, arrival at destination in afternoon. End of tour. A non-refundable deposit (unless tour cancelled by LevArt) of RM 2,000 is payable to secure booking. Balance fee RM 4,400 to be collected upon booking deadline or when the tour is fully booked. Full terms & conditions (eg: cancellation policy) please click here. 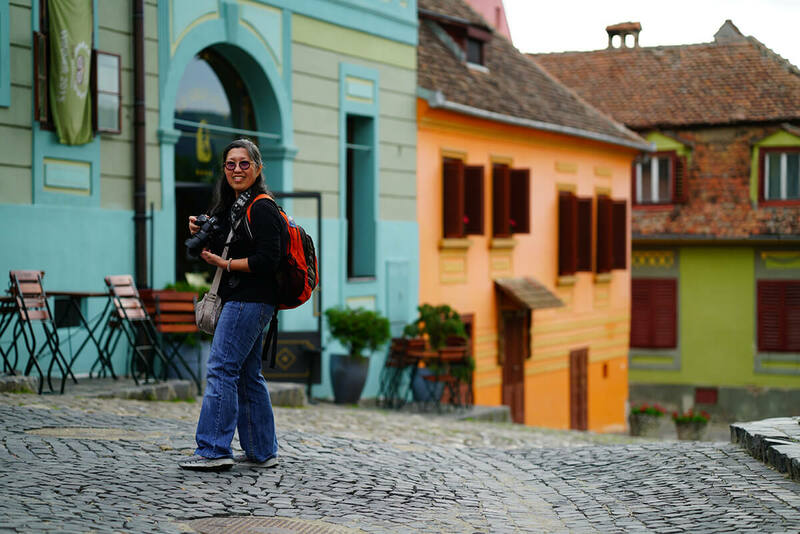 Malaysian and Singaporean visa-free to visit Romania. Long drive on some days, there’s hardly any highway in Romania, mainly paved country roads, hard to estimate accurate time spend on the road, be mentally prepared for delay for lunch stop. D8 – D10 farm stay in Breb: the tiny village has no restaurant, road condition is gravel/ mud paths, when explore the surroundings on foot cut across farms/ fields. Please adapt to local traditional lifestyle. Be prepared to wait in long queue to visit some sites of interest with heavy tourist flow. Long drive on some days via winding mountain roads and mountain passes, poor road condition. Be prepared to do quite a bit of walking tour in village/ town for sightseeing. Kae is passionate about music, photography, and travel. Composing music aside, Kae also makes a living out of filming weddings and events; whereas travel, is his on-going “career”. 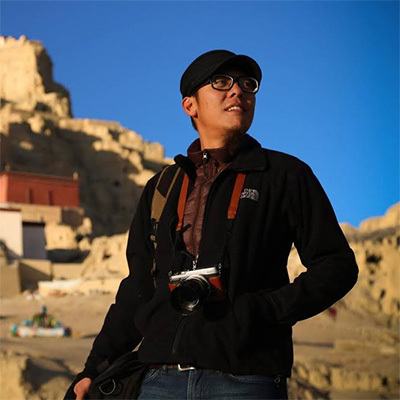 He once made a non-stop journey for more than half a year in Asian countries. He is infatuated with high-altitude places, making frequent trips to plateaus and mountains. In recent years, he has developed a keen interest in cycling, he now dreams of traveling around the world on two wheels. Be it journeying on foot or on wheels, he believes places must be experienced first-hand to gain insights. Please don’t rush into signing-up! Alternative travel may be a culture shock for some. The best memories from a journey are often overcoming various challenges with your team mates. Please understand our style of travel before booking.